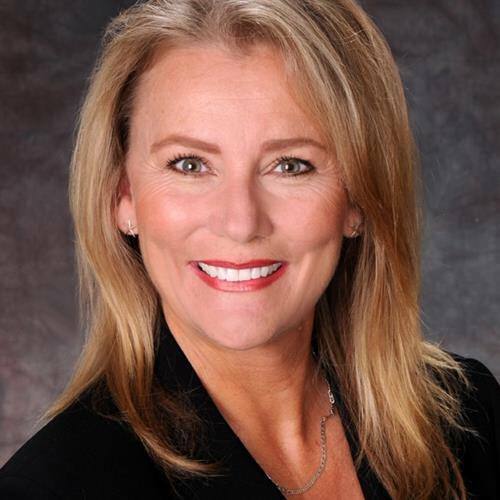 Elevating five-star resort living to new heights, the Peninsula at Treviso Bay in South Naples appointed Diane Mato, MBA, to its sales team. She is a longtime local resident and REALTOR® with Premier Sotheby’s International Realty. By asking the right questions and listening carefully to her clients’ answers, her finely honed skillset of matching lifestyle requirements with the right neighborhood is among her biggest assets. Similar to living at a fun ultra-private country club, the Peninsula at Treviso Bay comprises 55 new-construction coastal contemporary homes within its recently unveiled gated neighborhood within a neighborhood. Featuring six customizable models designed by Kukk Architecture and built by Imperial Homes of Naples, each single-family residence boasts spectacular vistas of a grand azure lake and the lush emerald greens of Naples’ only Tournament Players Club (TPC) golf course. “We’re thrilled to add Diane to the team. Her discerning eye for new market trends lends confidence and trust. Her depth of knowledge in new construction paired with her passion for selling luxe communities designed to fit the way you want to live is unrivaled. And as someone who embodies the Peninsula’s lifestyle with her enthusiasm for golf, tennis, the beach and more, she’s a great fit both for prospective new residents and the Peninsula team because she gets it,” said Curtis Gunther, Development Manager of the Peninsula at Treviso Bay. Her expertise in SWFL real estate began early in her career while serving as vice president of a construction company on Marco Island, where she designed and built multiple homes encompassing new construction, waterfront property and re-sales both there and in Naples. A few years later, as a sales executive for a luxury builder in Quail West, Diane served as a Sales and Service Director. Later as a Sales Executive for DiVosta Communities, she sold more than 150 homes at Island Walk, Verona Walk, San Remo and Village Walk. She also opened and managed a boutique real estate office specializing in Verona Walk resales and rentals for more than ten years. Diane is a member of the Naples Area Board of REALTORS®, Florida Association of REALTORS® and the National Association of REALTORS® who brings great energy, candor, enthusiasm and patience to every encounter. Diane always negotiates a win-win situation; her penchant for being extraordinarily honest when guiding clients towards their ideal property earns their utmost loyalty. She takes pride that several long-time customers have trusted her to purchase homes — sight unseen — based on her local market experience.